The official residence of the Estonian president, Kadriorg’s presidential palace, has started keeping bees in its garden. World leaders usually have some hobbies, although politics takes much of their time. Bill Clinton, the former US president, entertained amused audiences by playing saxophone. Angela Merkel, the current German chancellor, reputedly makes the best plum cake in the world. In Estonia, the former president, Toomas Hendrik Ilves, was known for his love of technology during his tenure. The new president, Kersti Kaljulaid, who assumed office last October, hasn’t so far stood out for anything particular – well, until now. 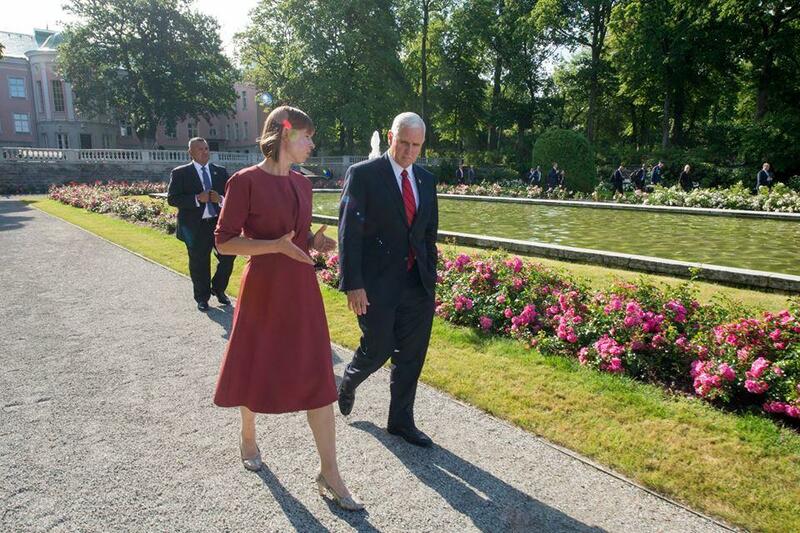 This week, the president’s office announced that since June, the Kadriorg’s presidential palace has accommodated three beehives in its gorgeous garden. “Urban beekeeping is a common practice in metropolitan cities across the world and the extracted honey is in the same high quality and is as tasty as in rural areas. 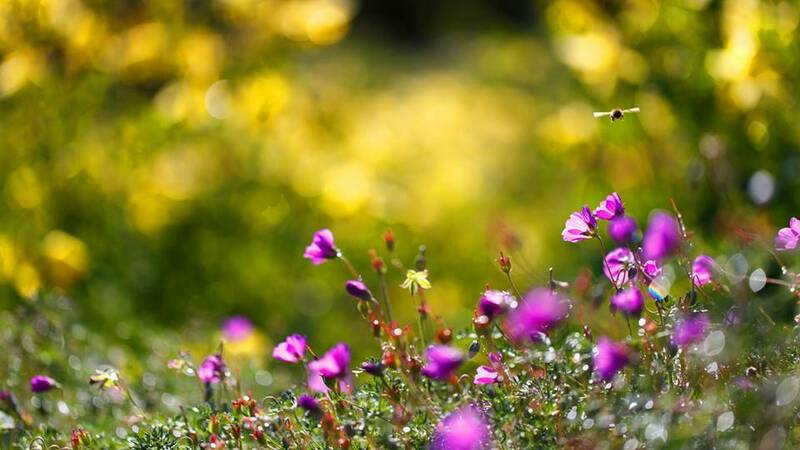 Urban beekeeping is also environmentally friendly, because the bees are needed both for the functioning of natural ecosystems and for the cultivation of agricultural crops,” Kaljulaid’s office said. Bees were brought into the garden in cooperation with the Estonian Beekeepers’ Union that also cares for their well-being. The first honey will be harvested just after 20 August. Half of the production will be rewarded to beekeepers, the other half will be claimed by the president’s office – the honey will be bottled in special jars and presented as presidential gifts. In total, there are approximately 45,000 to 50,000 beehives in Estonia.